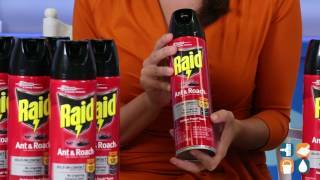 With active ingredients for rapid action and residuals to keep killing insects for up to four weeks, Raid Ant & Roach Spray provides extremely fast knockdown. 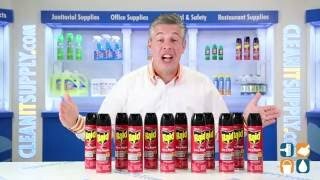 It also kills of a broad range of crawling insects, leaving behind nothing but an Outdoor Fresh scent. No CFCs. EPA Registered. Each carton comes with 12 - 17.5-oz. 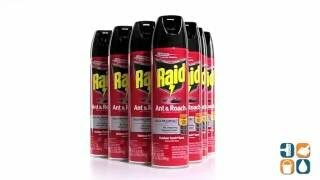 aerosol Raid spray cans so you can stock up and save!